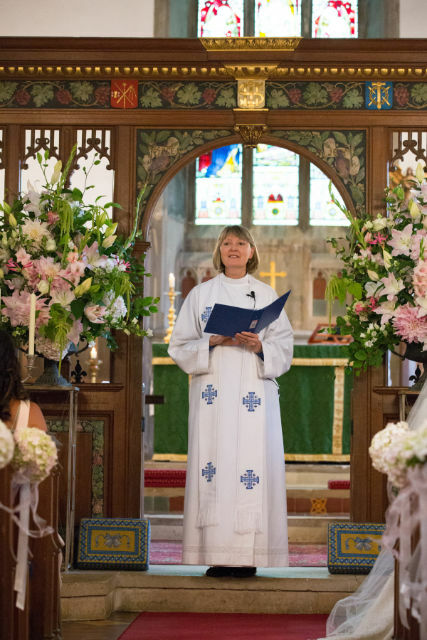 Would you like to get married in the Downs Benefice? Marriage Service from Common Worship 2000: in modern language, and reflecting the current Christian understanding of marriage. The Common Worship marriage service offers the most flexibility in the choice of readings and prayers, but in all three, you can be involved in choosing hymns and other music, for the service.